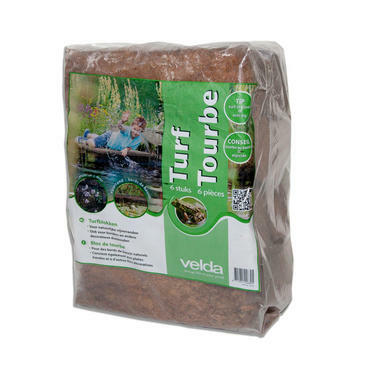 Velda Peat Blocks are an indispensable purchase for any garden enthusiast. 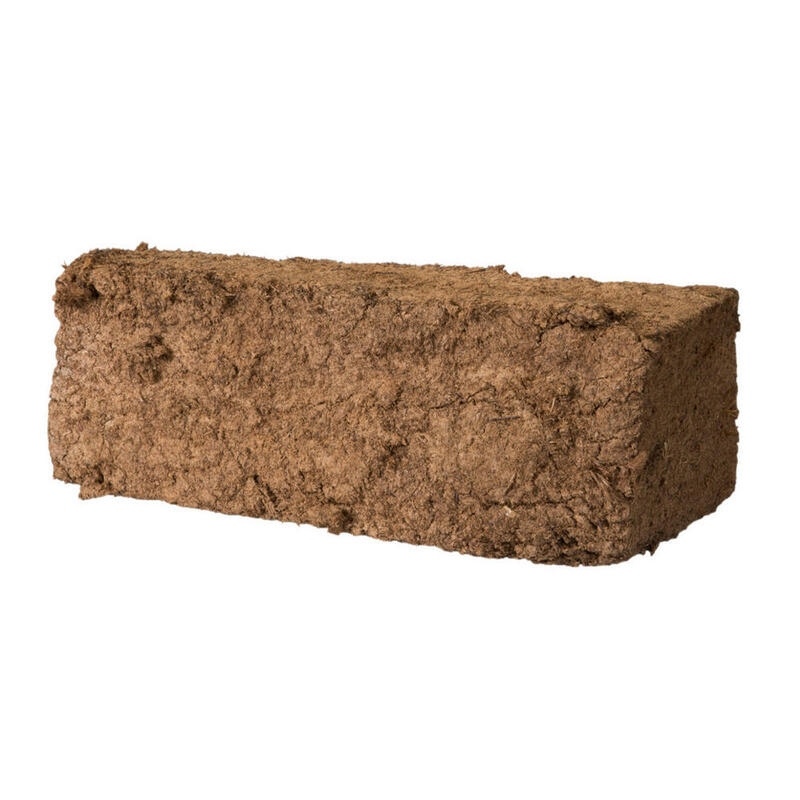 The blocks can be used in a variety of ways around the pond and garden. Add them to your pond as natural sides, blending in with local plants and bushes. They can also be used to build small walls or lay borders around flower beds and gardens. The natural look of the blocks ensures they blend in with the surroundings and creates a pleasant pond and garden display. 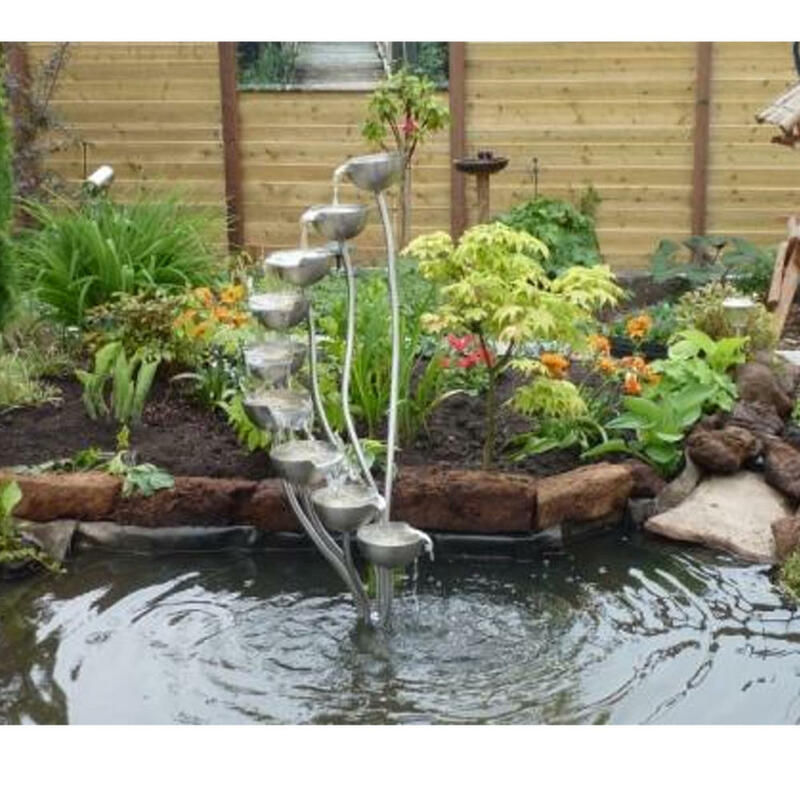 The blocks can also be added to the pond itself, which has an algae resistant effect in the water.